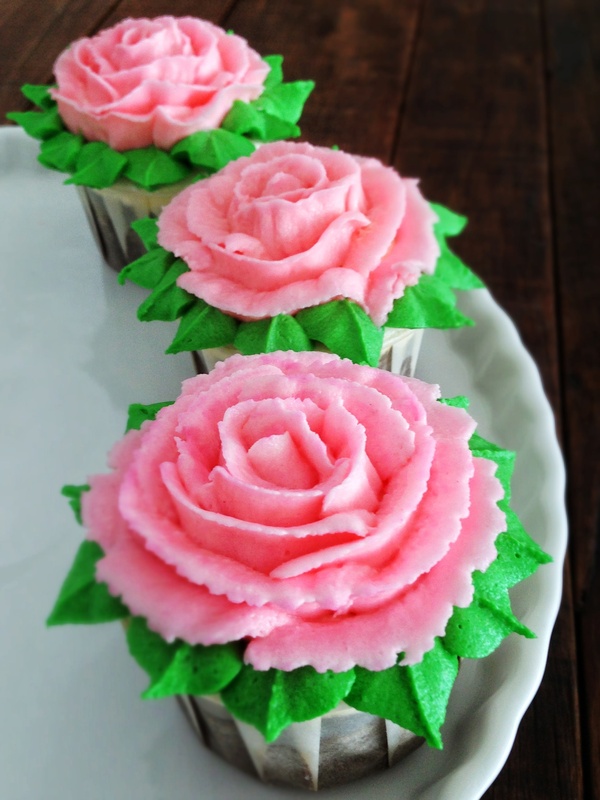 I’m perfecting my rose topper piping in between cupcakes order and Mommy duties, hello from Manila! This entry was posted in buttercream, Cupcakes, favorite, note from the baker and tagged chocolate cupcake, Gift Ideas, love, Manila, pink roses, rose cupcake. Bookmark the permalink.